I for one very much enjoy good whiskey, and an entirely random selection of beers, anything from porters to light german beers. What do you like? What are you having currently and enjoying? Post away! 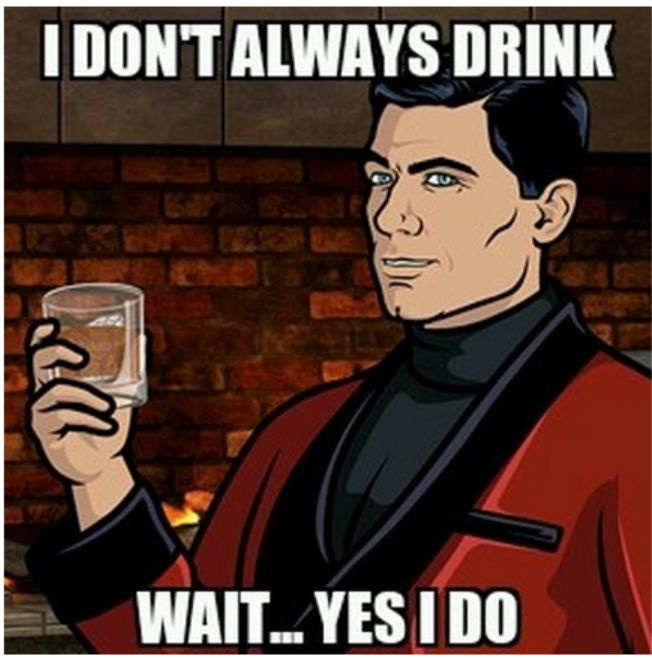 I love me some porter/stout, Rum is great, Wine is good (Reisling preferred), Gin is great with tonic. 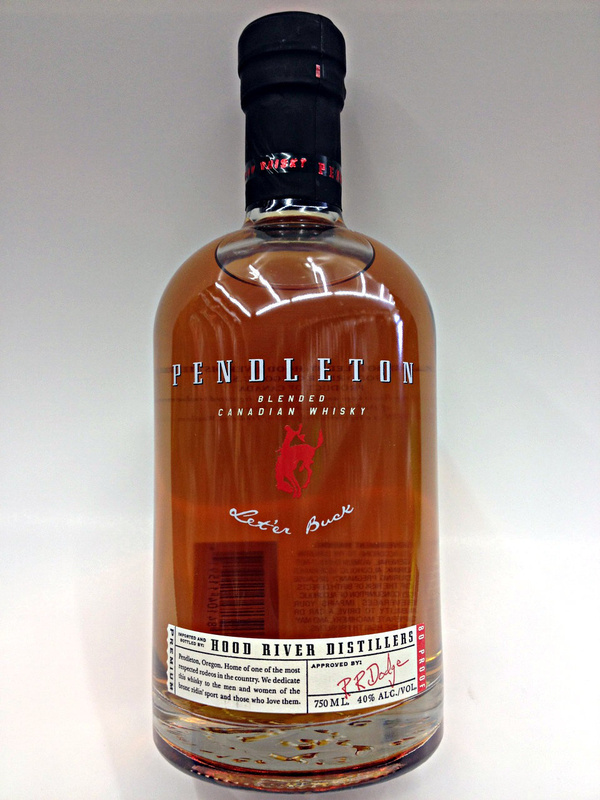 Is really smooth, good whiskey. This looks good… idk what’s in it though. 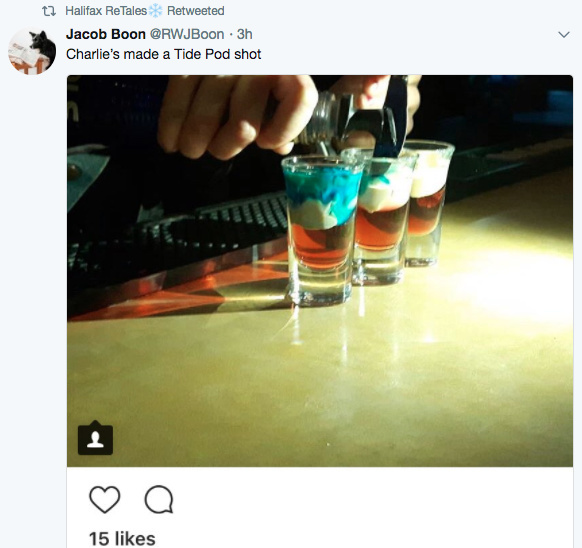 inb4 Tide Pod shot challenge? 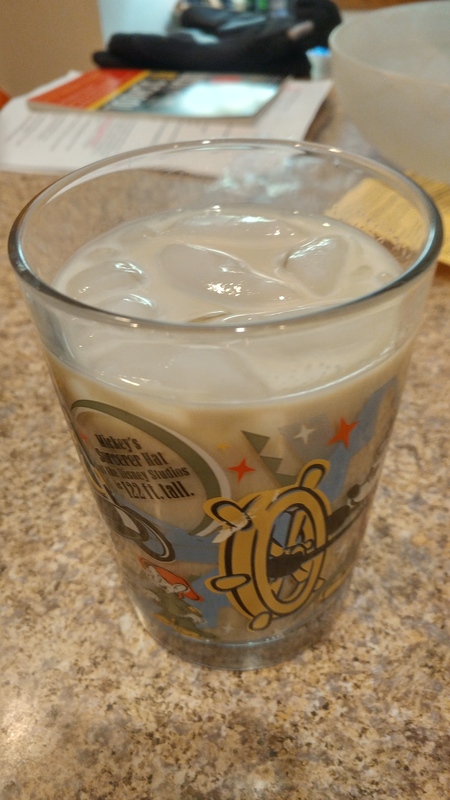 Mix of a three finger shot of vodka, some Irish Cream, a bit of Kahlua thrown in and to top it off a dash of Creme De Menthe. Oh and the rest of the glass of milk. 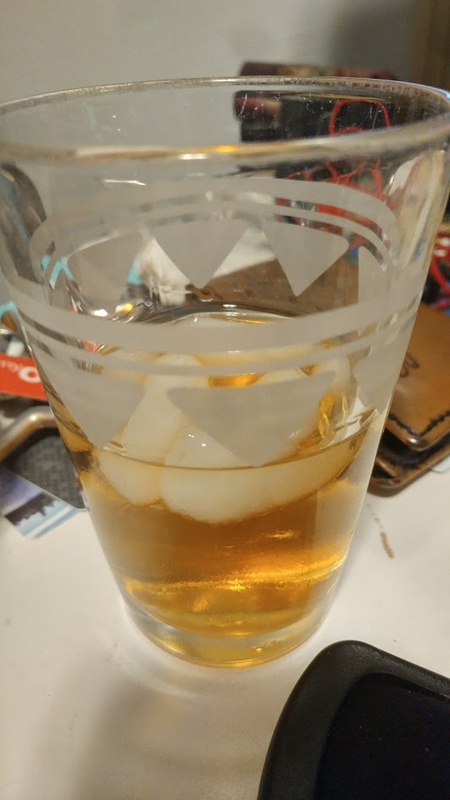 Which was about half the glass. Some cocktail names really don’t make any sense. It’s neither green nor does it contain any liquid that I would associate with a grasshopper or the habitat of grasshoppers. Okay, so this is what it usually looks like. Yeah, that makes sense then. 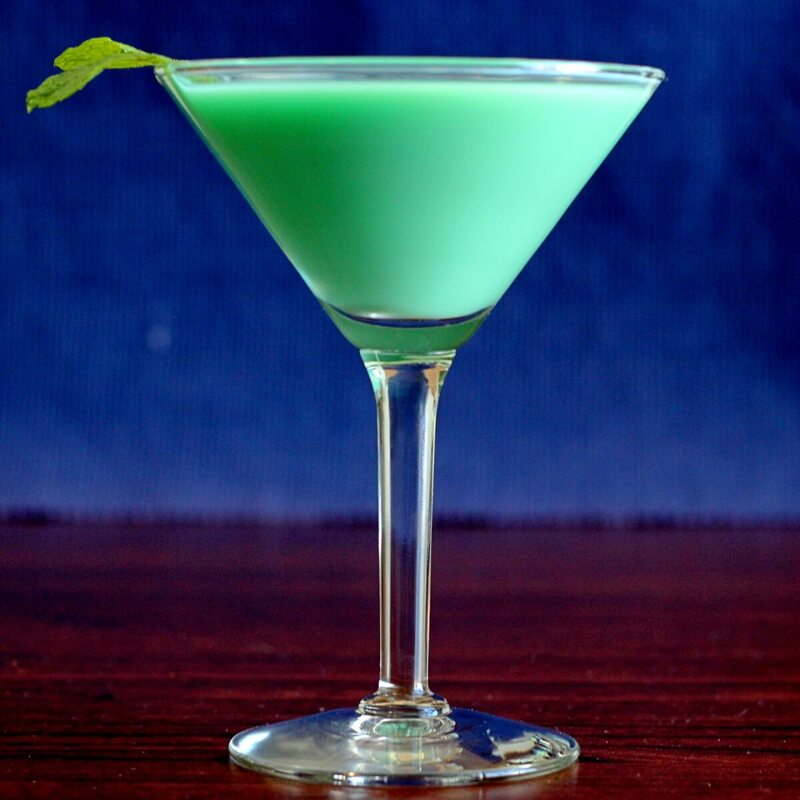 The one I made is half grasshopper half white Russian hence the color lol. For when you go bowling with The Dude but have to finish training with Mr Miyagi first? As far as I’m concerned mint only belongs in cough drops and toothpaste. I never left Europe. Traveling is expensive and if it wasn’t for school I’d never left the mainland. Nah, I’m fine. After Eight, Hugo, etc. not a fan of the taste of mint in anything else than cough drops. Only americans and NA know how to make mint thats really good in ice cream and so on. if it wasn’t for school I’d never left the mainland.